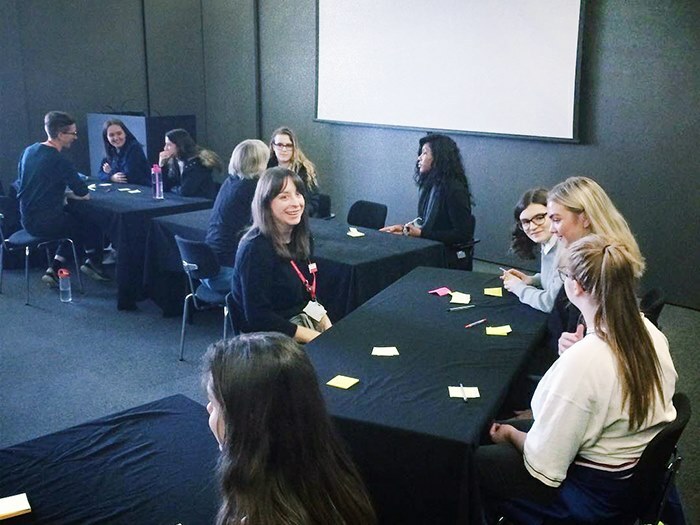 Art and design students at Clarendon Sixth Form College experienced an exclusive look at careers in the creative industries recently at the Hepworth Gallery. Students took part in a ‘careers day’, to learn more about working in the arts and how higher education could inspire them to achieve their career goals. The visit included a behind the scenes look at the gallery’s collections, a public gallery tour, practical workshop with industry professionals and guidance on art and design degrees from ambassadors at the University of Leeds. The Hepworth Gallery is an award-winning art venue in Wakefield, Yorkshire, which opened in 2011. It houses work by David Hockney, LS Lowry, Walter Sickert and more. 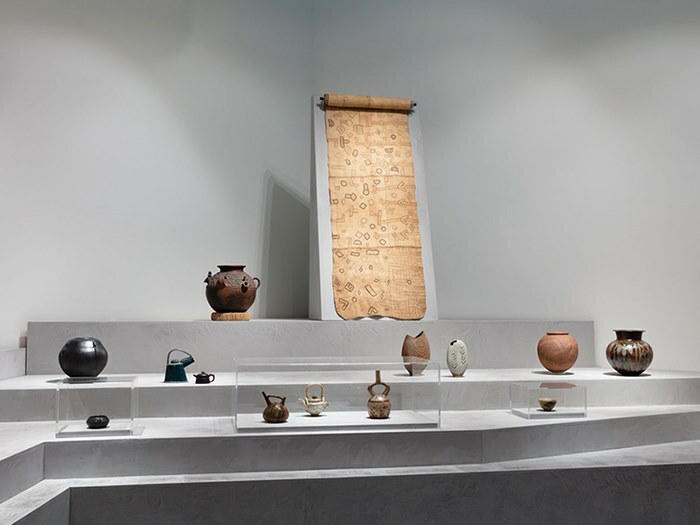 The visit was coordinated by Professor Abigail Harrison Moore, head of school for fine art at the University of Leeds and is part of a series of projects by the university to encourage art and design students into higher education. To find out more about creative courses at Clarendon Sixth Form College, call 0161 908 6800.